Amanda Hilldore teaches labs for Physics 1 and 2, most often the Physics I online lab. She also teaches Business Computing, a general education course that builds students' Excel and Access skills. She began teaching at Hope in 2013 with a CAD lab for engineering students. 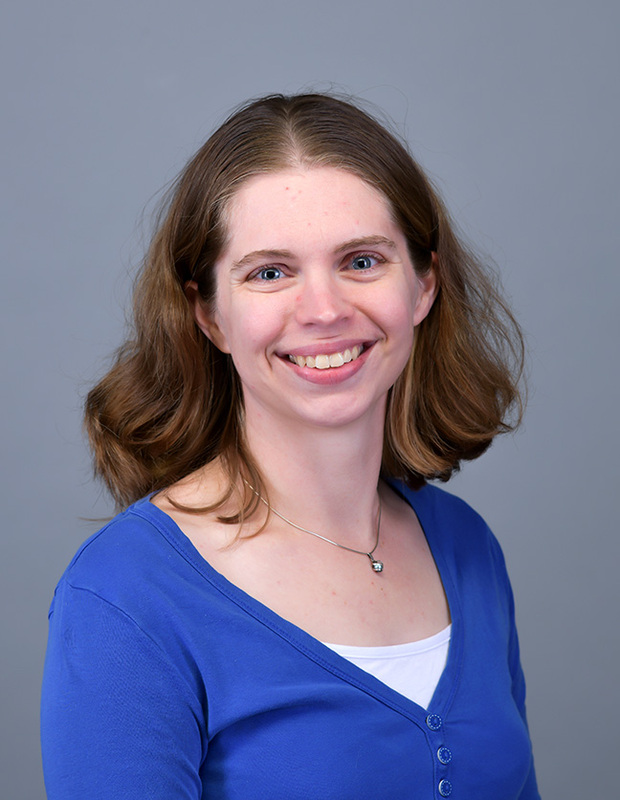 During her graduate work in mechanical engineering at the University of Illinois at Urbana-Champaign, Amanda studied bone growth into synthetic bone scaffolds. She and her husband then moved to upstate New York to work for Lockheed Martin, where she was a manufacturing engineer for the presidential helicopter program and for the wire harness group. Amanda and her husband, Ben, have two young boys who keep her busy (and two cats that provide lots of entertainment). The family likes to play with Legos and play games. Amanda also likes to read, quilt and play computer games. She attends Calvary CRC in Holland.